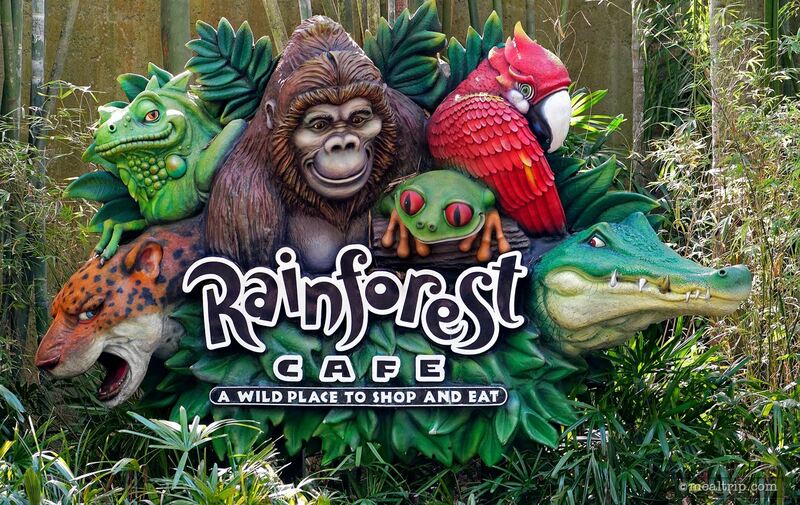 Located at the entrance to Animal Kingdom, the Rainforest Café® is a national chain restaurant that fits in well with the overall theming of Animal Kingdom. 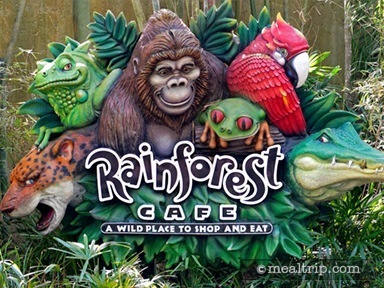 Lush plant and animals adorn the various dining areas, and there’s even a periodic “thunderstorm” that adds to the jungle atmosphere. Breakfast items include Eggs Benedict, French toast, and Belgian waffles... along with a few more inspired creations as well, such as breakfast sliders and Mexican-style breakfast pizza.